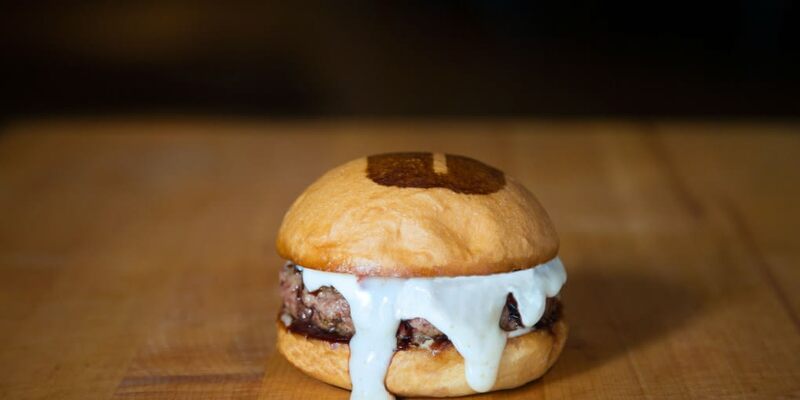 Have you experienced the glory of an Umami Burger? If not, next year, there will be two ways to savor the burger that GQ named the “Burger of the Year.” Following the opening its inaugural Wicker Park location in 2014, the LA-based gourmet burger chain announced its second location in the West Loop. Scheduled to open in the spring of 2016, the 125-seat restaurant at 945 West Randolph Street will serve signature burgers alongside a full bar serving wine, beer and craft cocktail. What sets Umami Burger apart from some of its chain competitors is its commitment to unique design, which varies to complement the surrounding neighborhood. This means tapping James Beard Award-winning architects, Christopher Lawton and Micah Stanley of the Chicago-based L+S Architects (Grace), to design the space that draws inspiration from the West Loop.